How do I access the North Carolina General Statutes?  The North Carolina General Statutes are available in the Legislation/Bills section of this site. As the legislative staff cannot respond to requests for legal advice from anyone except members of the North Carolina Legislature, you should consider consulting a private lawyer to understand and protect your legal rights.